Leading nominee before the BAFTAs, The Favourite, has come away triumphant, winning seven awards out of the 12 nominations it had. This included Olivia Colman for best actress and Rachel Weisz for best supporting actress. Other highlights included Roma winning best film, as well as its director Alfonso Cuarón winning best director. Rami Malek also won best actor for his role as Freddie Mercury in Bohemian Rhapsody. 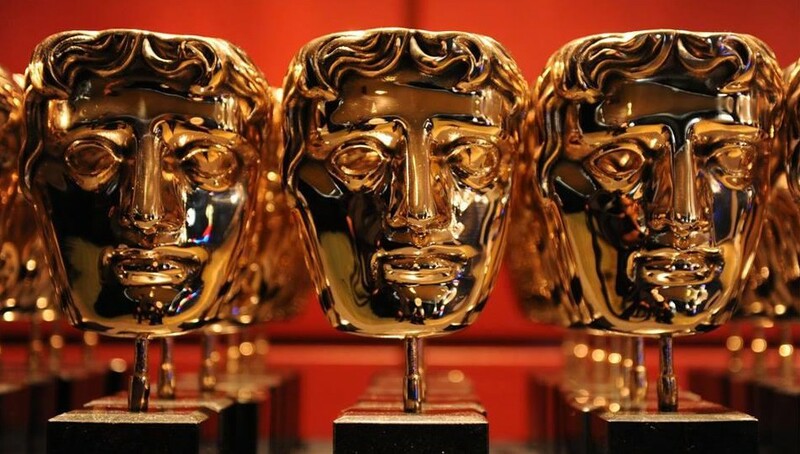 The BAFTAs are often a good indicator of the Oscars – last year, the main actor and actress winners were the same for both award ceremonies. The Oscars have now decided to not have a main host this year after controversy over homophobic tweets that Kevin Hart had posted a few years ago. The Oscars take place on 24th February.